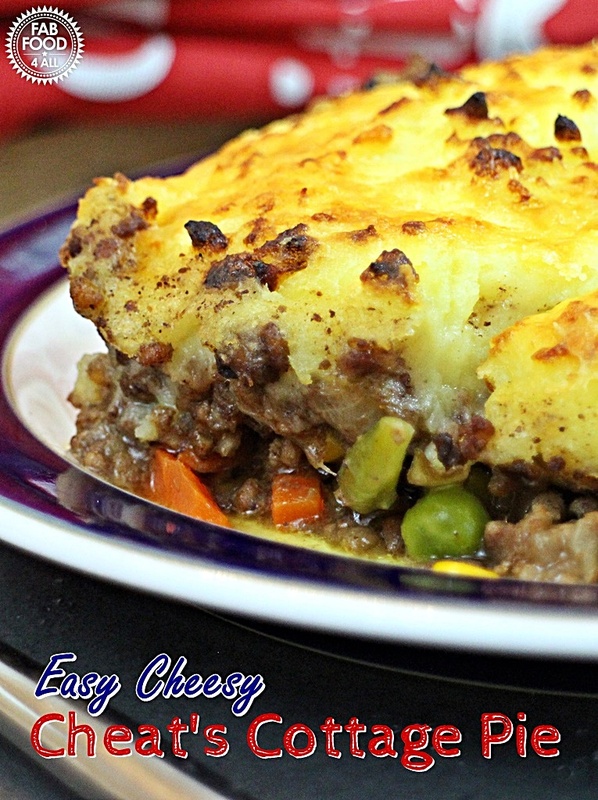 I do love Cottage Pie but I have to admit that it’s just something I never make. After a day’s work the last thing I want to do is spend ages chopping up vegetables and mashing potatoes! 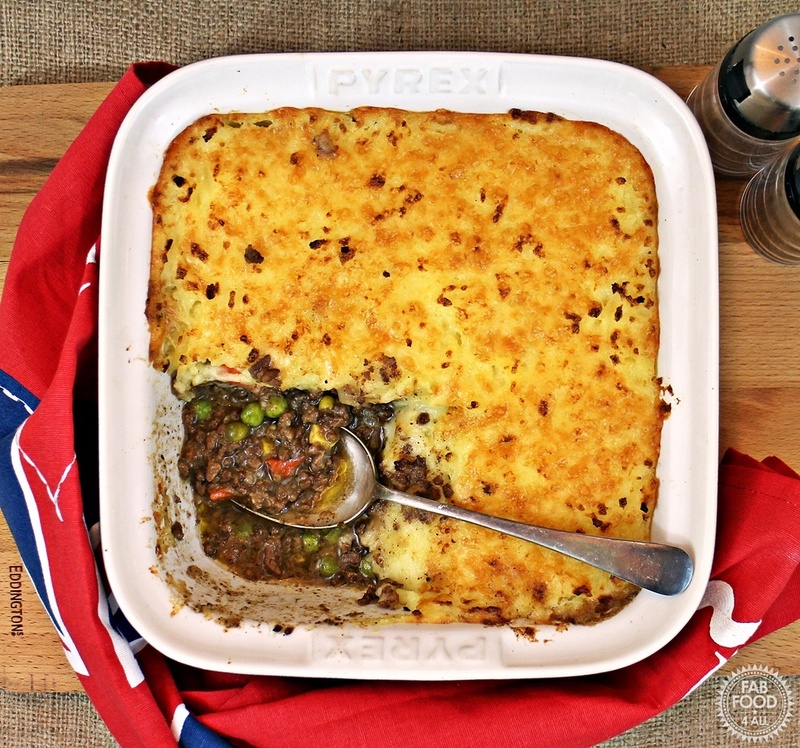 So when Iceland and their #PowerofFrozen campaign challenged me to come up with a dish to “Cut the Hassle” I came up with this Easy Cheesy Cheat’s Cottage Pie. I love finding quicker ways of making dishes which don’t compromise on the quality and this dish is a real winner! My family loved my Cottage Pie and hubby said it was much better than a shop bought one (he has a long memory as I haven’t bought one for many years). We were all amazed at the quality and taste of the beef as I have to say that I was a little worried when I bought it. I was going to buy the Minced Steak but as my local branch is quite small this wasn’t something they stocked so I picked up the Beef Mince with Onions instead. I hadn’t cooked with frozen mince in 25 yrs and after that brief encounter I never ventured there again. I’d just met my now hubby and remember having to cook a meal for my dad and him as my mum had gone away. The supermarket had run out of fresh mince and I was forced to buy frozen to my Chilli con Carne. Well it was the worst meal I’d ever cooked due to the poor taste and quality of the mince; not a great way to impress your new boyfriend! So I was really very impressed with this mince as it tasted great and I also didn’t have to go to the bother of peeling any onions. I thought that my pan would be swimming in fat after frying the mince but I have to say there wasn’t that much fat to drain off. 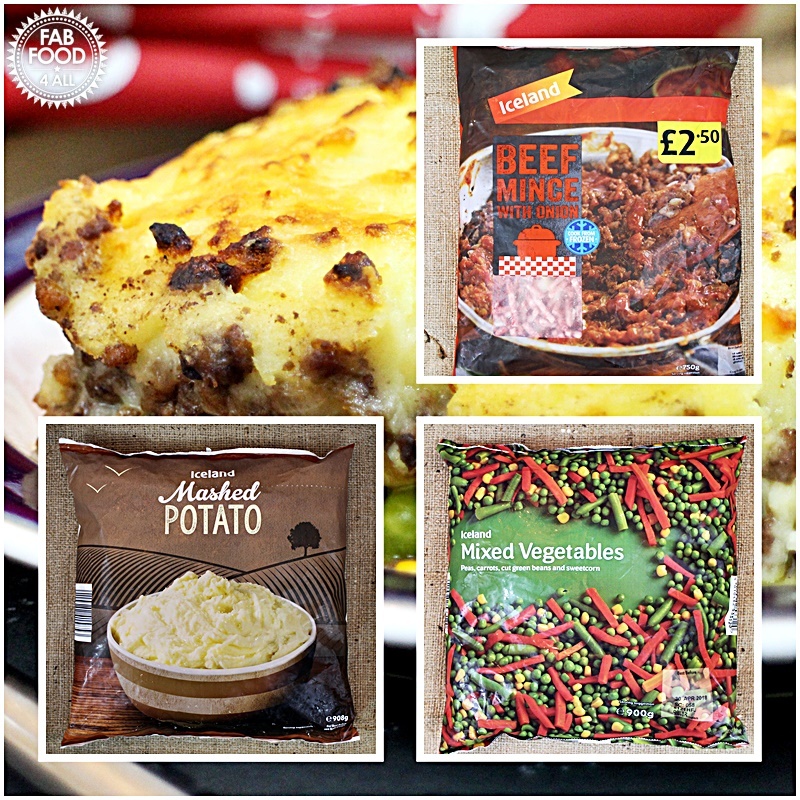 For £2.50 I think the Iceland Mince and Onions is a steal and I didn’t even use the whole pack! 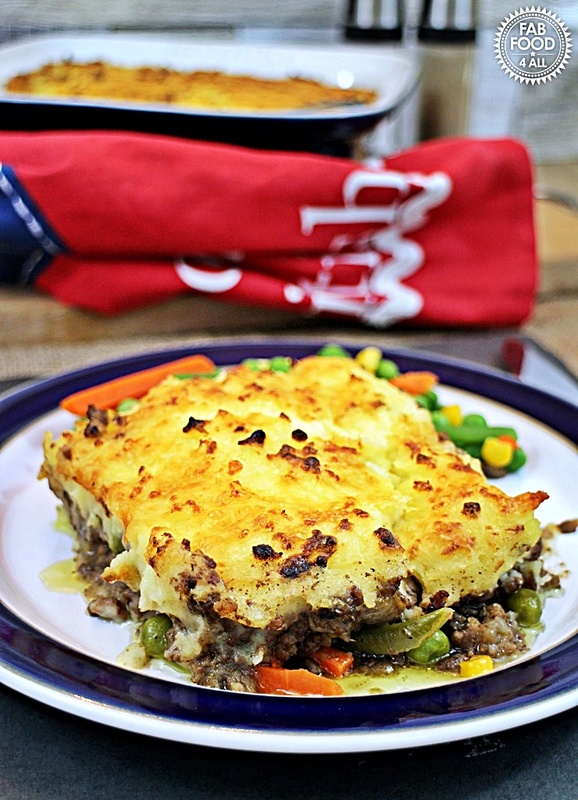 I shall certainly be buying this again as it’s perfect to have in the freezer as a stand by to knock up a quick meal! 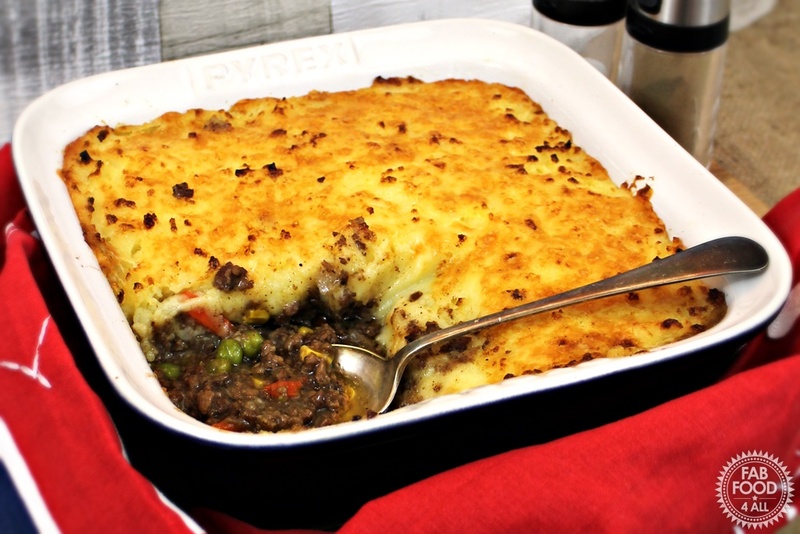 The Iceland Mashed Potato is a great time saver in this Cottage Pie as are the Mixed Vegetables which I also served along side. Hubby is usually a bit sniffy about mixed vegetables and I have to agree that I’ve never really thought the ones we’d tried were any good but even these got the thumbs up from hubby (as well as the rest of us)! So I’d just like to say a big “thank you” Iceland for opening up my horizons to foods I would never have thought to buy before, which are not only great quality and good value for money but time saving too! And boy do I need lots of the latter! 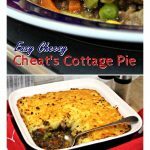 Easy Cheesy Cheat's Cottage Pie has all the taste without the hassle of having to do any of the usual chopping and mashing you'd usually have to do by using ready prepared frozen ingredients. Heat the oil over a medium to high heat in a large non-stick pan/wok and fry the beef and onions until beef starts to brown (10 - 15 minutes). Drain the fat (a colander is the easiest way to do this). Add the stock, horseradish sauce, Worcestershire Sauce, mixed vegetables and ground pepper (no need for salt as stock and cheese have plenty). Bring the pan to the boil and then reduce to a simmer for about 15 minutes with a lid on removing it for the last 5 minutes until you have a meaty sauce. Meanwhile microwave the mashed potato according to the instructions (about 9 minutes in total) and then beat in the butter, milk and half the grated Cheddar. 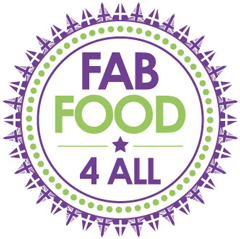 Put the meat sauce into a dish, spoon over the potato and then fluff up with a fork whilst filling in the gaps. Sprinkle on the rest of the grated Cheddar and place in the oven for about 25 minutes until top golden and meat bubbling. Serve with more mixed vegetables. NB: This is a commissioned post for Iceland, all views are those of myself and my family. Add me to the list of people who’d never considered frozen mash before. I’m impressed and will probably give it a go for anything like this in future. I love the look of your recipe; the sauces and seasoning sound delicious! 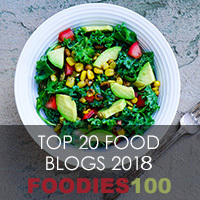 I would never have thought of using frozen mashed potato – what a great idea! I didn’t know you could get frozen mashed potato. I must get it. If you can’t find beef with onion you can still get frozen diced onion.